Chances are your old mercury–silver amalgam fillings (commonly referred to as “silver” fillings) are pretty far down on your list of things to worry about. They’re there and don’t hurt, so they must be fine. Right? Fillings are subject to a lot more stress than you might imagine – from things like chewing hard foods, clenching your teeth when you are angry or upset, even grinding your teeth in your sleep. Over time, all that stress causes pretty significant damage. The scary thing is you probably won’t feel a thing or notice anything wrong until you have a serious problem. Stress can cause your filling to wear around the edges or pull away from the surrounding tooth enamel. This allows food and bacteria to sneak in under the filling creating new decay. The undermining of the filling with decay can infect the nerve of the tooth leading to pain and abscess. Any infection in the body can have serious consequences for your overall health. If that’s not enough to be concerned about, how about the fact that old amalgam fillings can actually lead to cracked or fractured teeth? The problem actually started back when the original filling was placed. 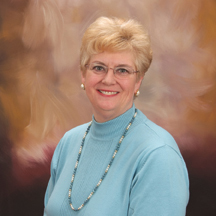 Unlike new tooth colored resin fillings which chemically bond to tooth structure, the amalgam fillings require mechanical retention to stay in place. Healthy tooth structures need to be removed to create adequate retention for the silver filling. This in itself makes the tooth weaker. Now add the decay undermining the filling years later and the tooth is vulnerable to breakage. This weakness is then complicated by simple physics. When you drink hot or cold liquids, your teeth expand and contract as do your silver fillings. 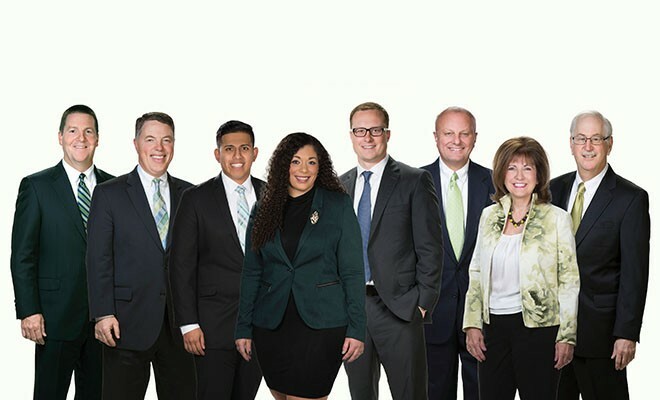 The problem is that your teeth and fillings expand and contract at different rates and that difference can lead to micro cracks and hairline fractures. When you bite down on these cracks they open, irritating the pulp (the soft inside of the tooth that holds the nerves and blood vessels). Once this pulp is damaged a root canal is the only way to save the tooth. A crown (cap) is needed to restore the tooth to sufficient strength to withstand biting forces. If the crack extends down the root of the tooth, the tooth must be extracted. 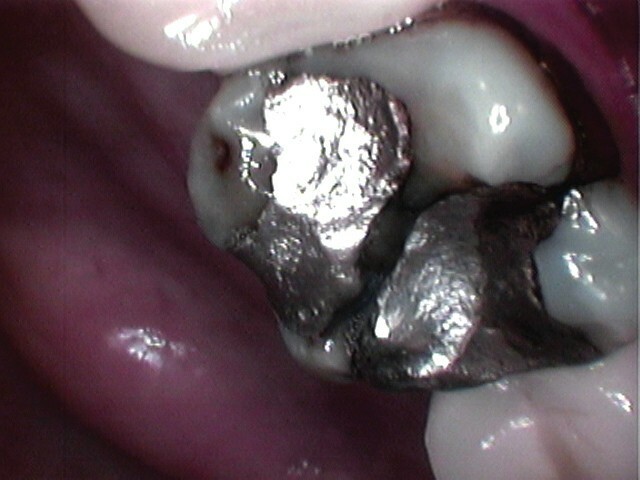 It’s important to remember that not all amalgam fillings cause problems. I’ve seen fillings 20 years old that were just fine. The fact is that even without symptoms a serious problem can be brewing. So how do you know? My team and I examine old fillings under high magnification so we can see if there are problems and fix them before they cause significant trouble. 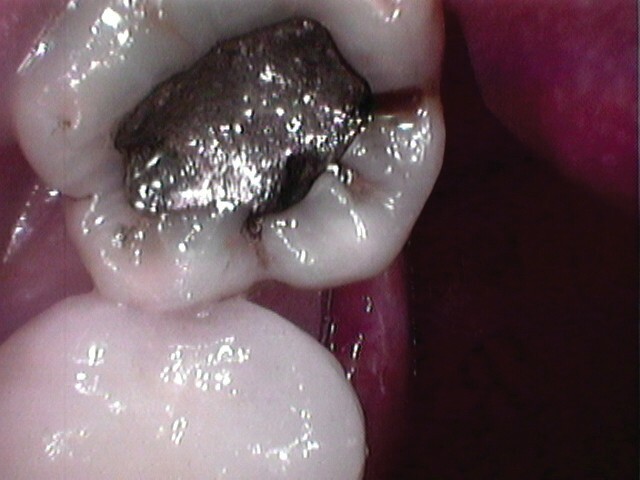 Below are photos of defective silver fillings under magnification. 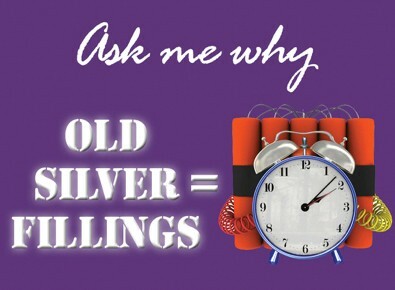 The patients had no pain and were not aware that their old silver fillings were time bombs!